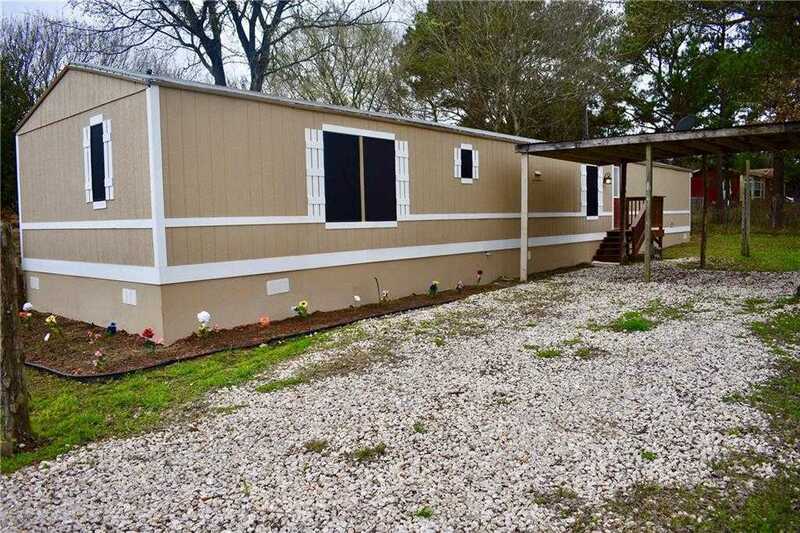 Property listed by Van Zandt Properties. Home has been remodeled and partial fence splits property from other side. Corner lot with side driveway access. xD; xA;Great starter home!! Do have lender that will do FHA on a singlewide if you need to get qualified for financing. Please, send me more information on this property: MLS# 3256647 – $139,900 – 174 Cool Water Dr, Bastrop, TX 78602. I would like to schedule a private showing for this property: MLS# 3256647 – $139,900 – 174 Cool Water Dr, Bastrop, TX 78602.